If you haven't noticed, I am a firm believer that less is more. I live this principle out in my spending, my shopping, my digital life, my papers, my media (social and otherwise)...and the list goes on. Another place where minimalism is very important to me is in my daily routines. 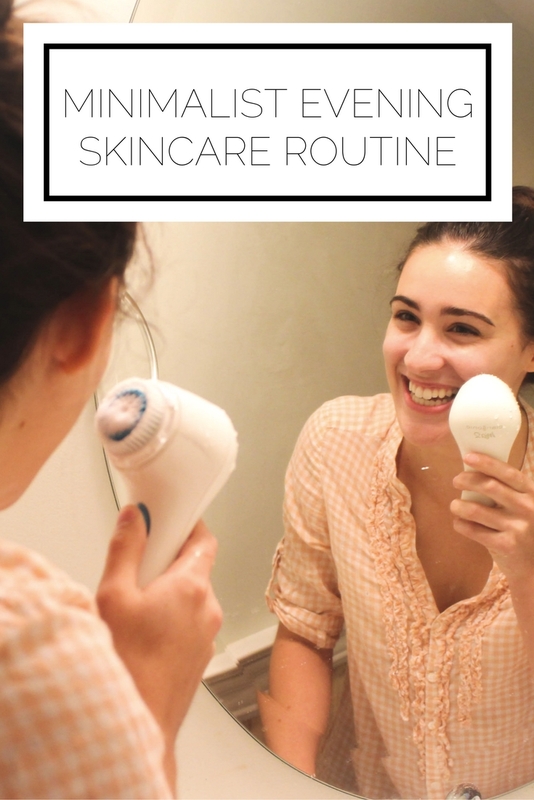 Today I am going to share how I take a minimalist approach to my evening skincare routine and how you can streamline your process as well! In the evening it is so, so, SO important to make sure you remove all of your makeup before you wash your face. I made the mistake for far too long of just jumping in and washing my face before making sure that all of the makeup from the day was gone. I use a washcloth and Lush's 9 to 5 Cleansing Lotion as my makeup remover, but it can also be used as a standalone cleanser. After I remove my makeup it's time to give my face a wash. A little less than a year ago I wrote a post all about how I used natural skincare products to eradicate my acne. In that post I mentioned that I use a face brush cleanser in the evening to really get a deep clean before going to bed. 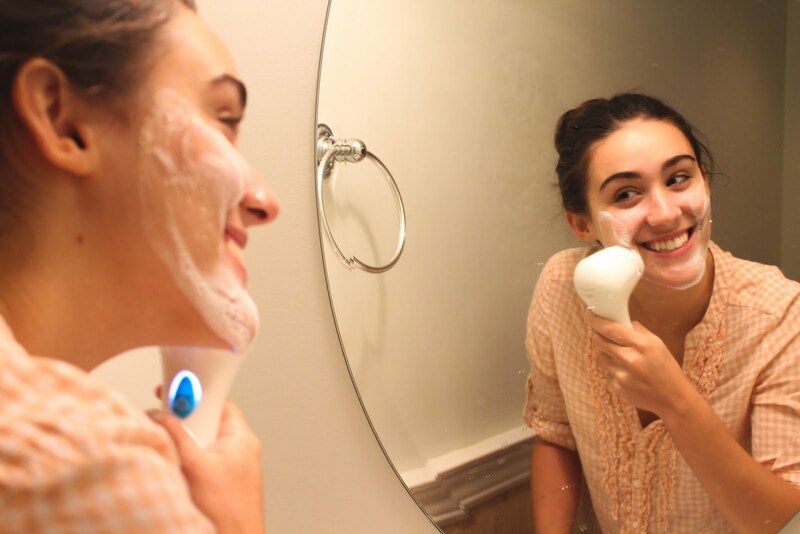 Unfortunately the one I originally purchased did not last too long so I knew this was a great time to partner with Clarisonic to give their Mia 2 device a try. 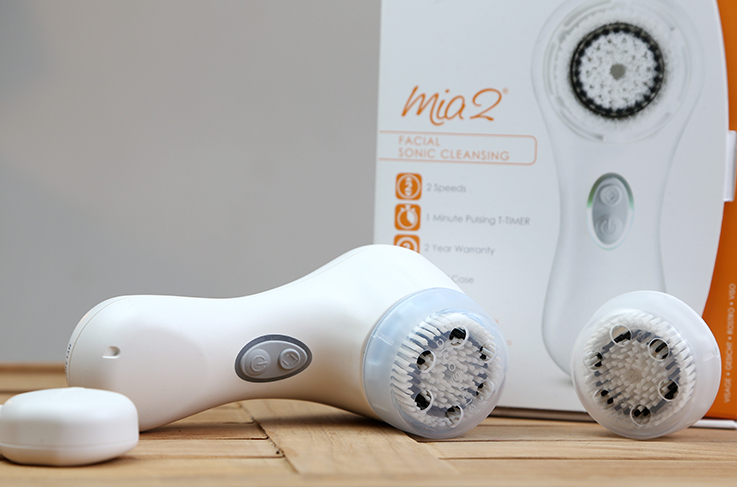 One of my good friends with beautiful skin has been using the Mia 2 face cleansing brush for quite some time and consistently told me I needed to give it a try. The main reason for my hesitancy was the price, because it is rather high-end. 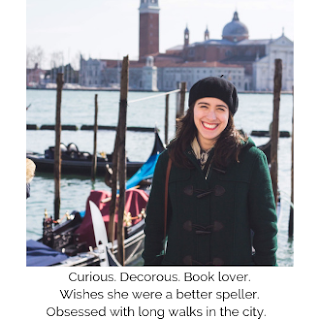 However, with the holidays coming up this could be a great time to drop some hints that this would make a great gift, or you could even treat yourself :) You can use the code HERCAMPUS through October 31 to get 15% off! I use the Mia 2 every other night (although it is so gentle that you could use it twice a day, everyday) with the daily cleanser that comes in the set. On the other days I love to use Lush's Herbalism cleanser; it smells so good and keeps my skin balanced. I never really understood the power of masks until I found Lush's Mask of Magnaminty, and now I can add Clarisonic's Deep Pore Detoxifying Clay Mask to my arsenal. Masks are such a luxurious way to take care of your skin and I like to do a mask two/three times a week. In fact, my friend Ally (who took these pictures!) and I had a "mask party" and loved our spa day. So that's it: literally three steps for an evening skincare routine. While you'll have to experiment to figure out exactly what works for you, these three easy steps can help you be a minimalist when it comes to your routine. What are your skincare musts? Any favorite products? First two photos by Ally Marcino. Check out her site for more great photography and for inquiries.